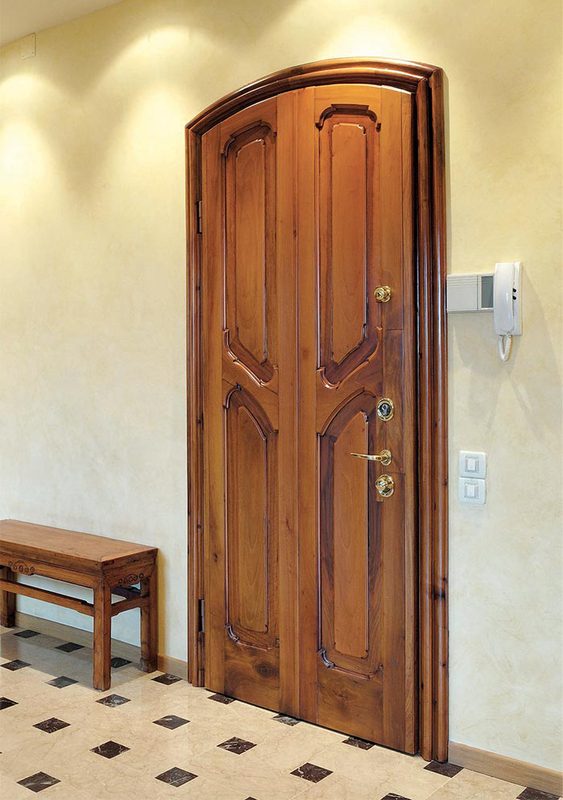 TOP 2000 twin single and double leaf doors, with windows, sidelight and fanlight as well, are tested Class 3 anti-burglary resistant according to EN 1627:2011 norm. 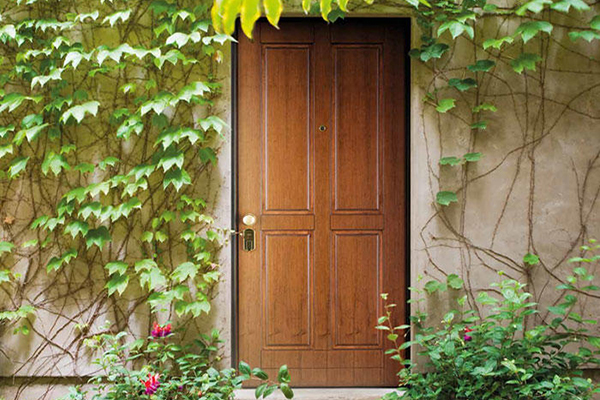 TOP 2001 single leaf doors, with windows, sidelight and fanlight as well, are tested Class 4 anti-burglary resistant according to EN 1627:2011 norm. 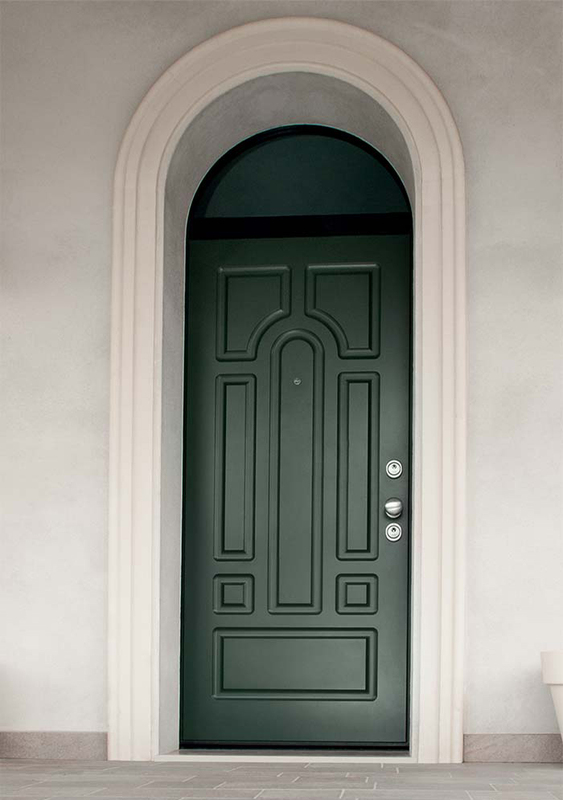 TOP 2001 twin single leaf doors, with windows, sidelight and fanlight as well, are tested Class 4 anti-burglary resistant according to EN 1627:2011 norm. 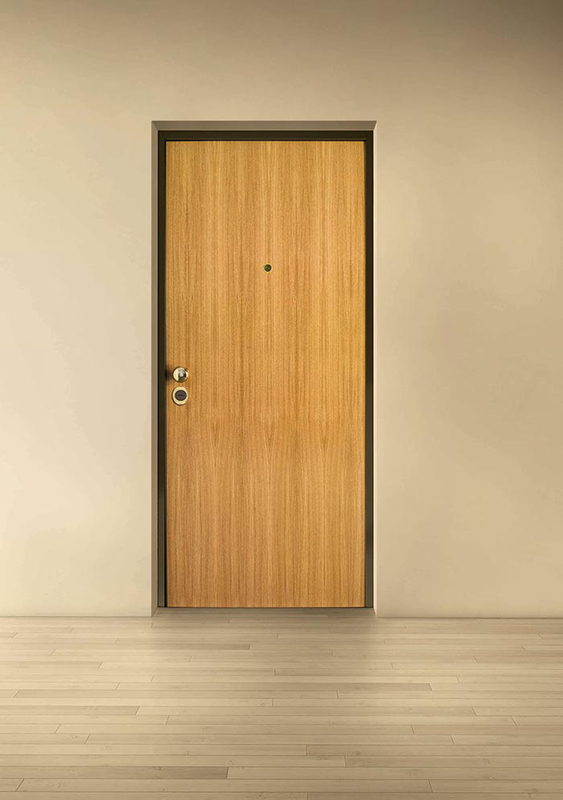 MATIK single leaf doors, with windows, sidelight and fanlight as well, are tested Class 4 anti-burglary resistant according to EN 1627:2011 norm. 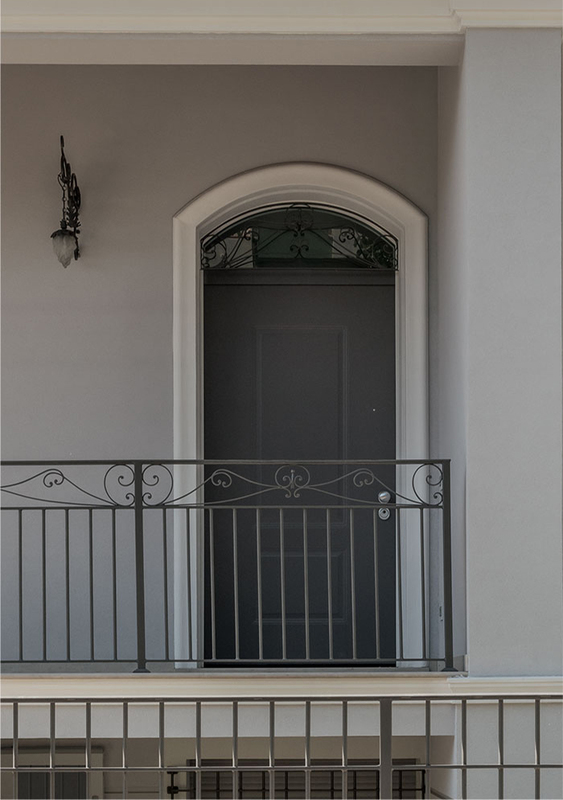 MATIK premium single leaf doors, with windows, sidelight and fanlight as well, are tested Class 4 anti-burglary resistant according to EN 1627:2011 norm. 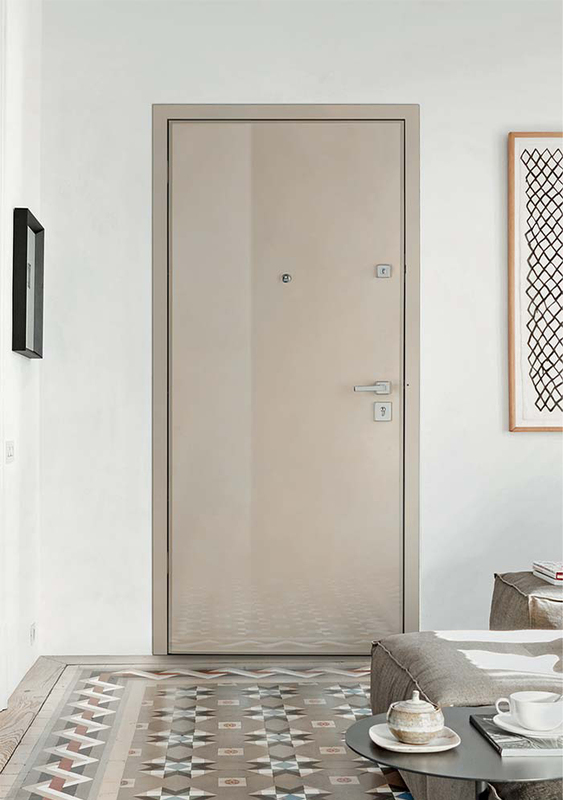 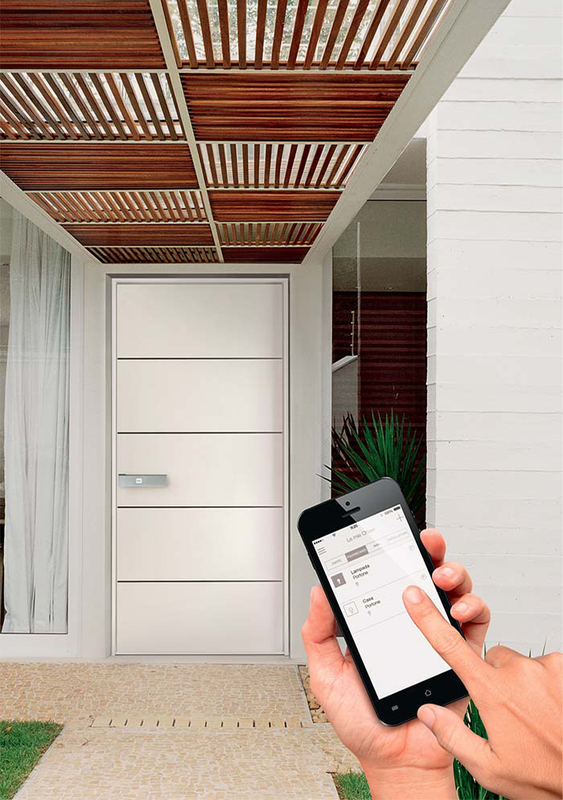 MATIK app single leaf doors, with windows, sidelight and fanlight as well, are tested Class 4 anti-burglary resistant according to EN 1627:2011 norm. 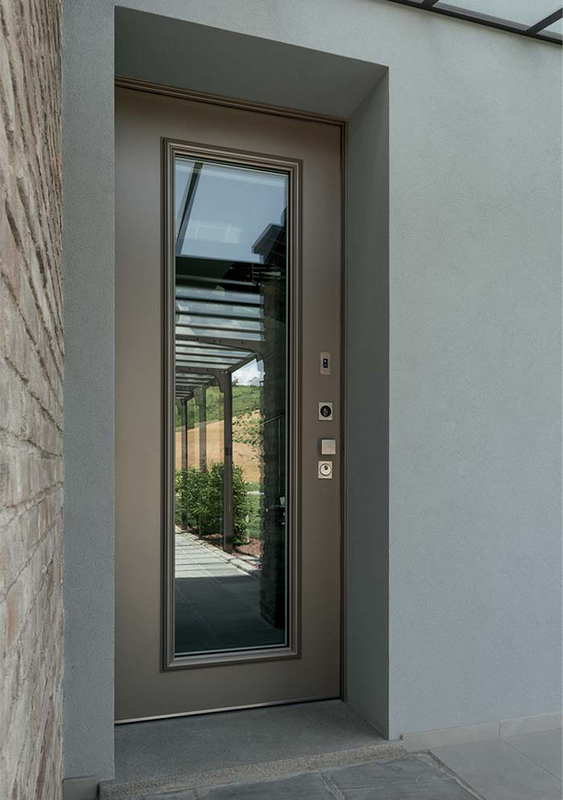 MATIK vip single leaf doors, with windows, sidelight and fanlight as well, are tested Class 4 anti-burglary resistant according to EN 1627:2011 norm. 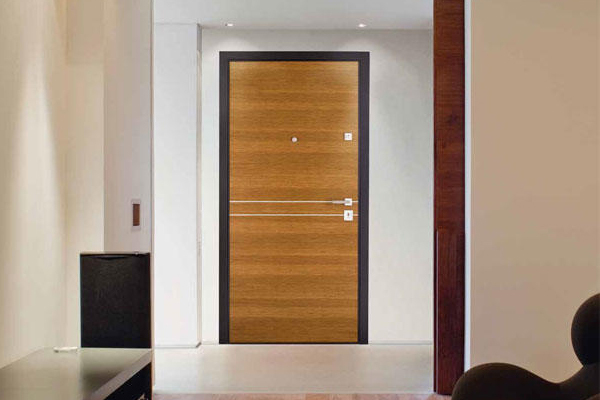 AXLE doors are anti-burglary resistant CLASS 3 tested in compliance to EN 1627:2011 norms. 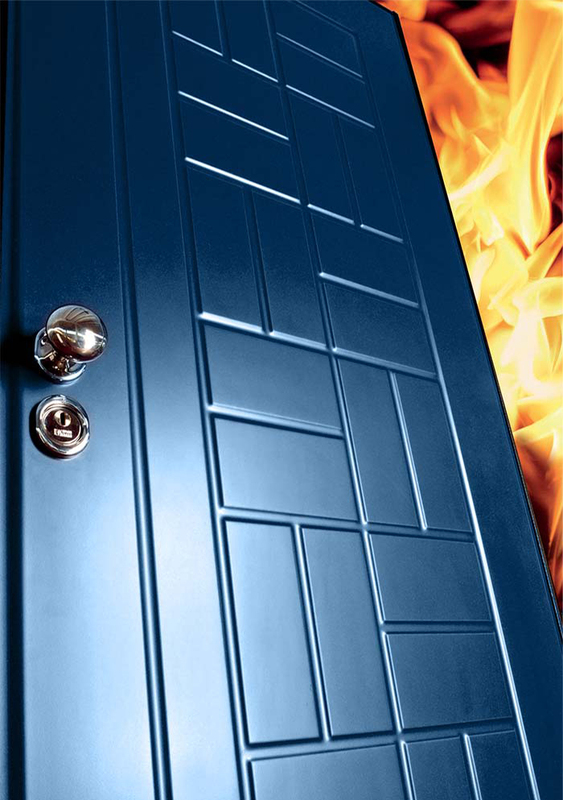 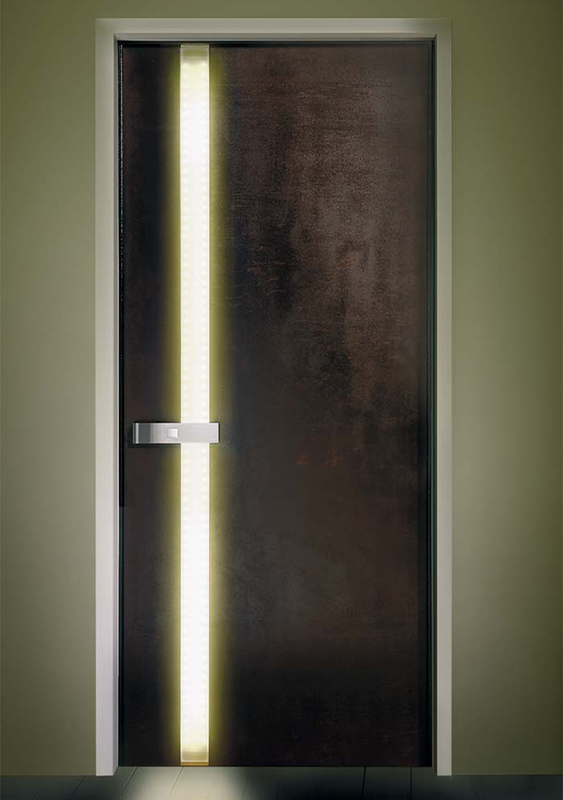 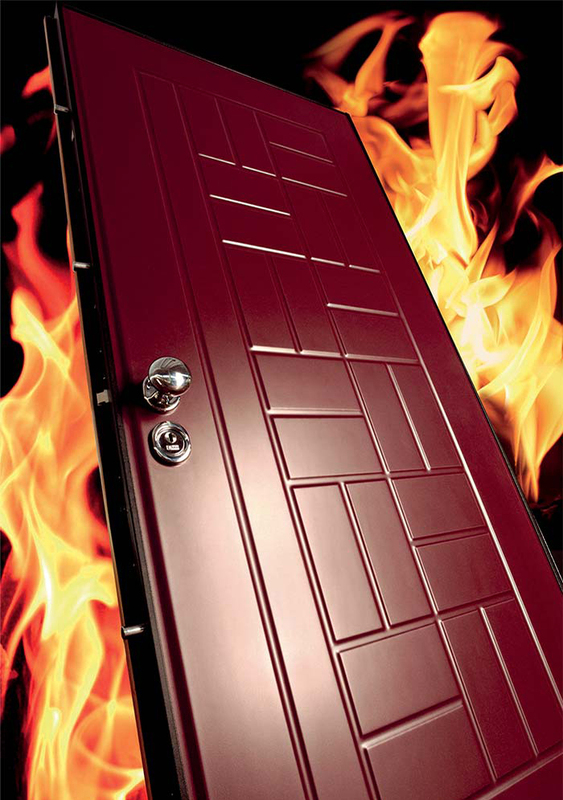 LIGHTDOOR doors are anti-burglary resistant CLASS 3 tested in compliance to EN 1627:2011 norms. 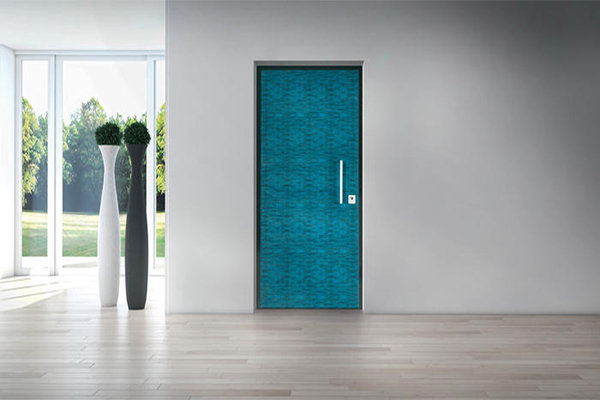 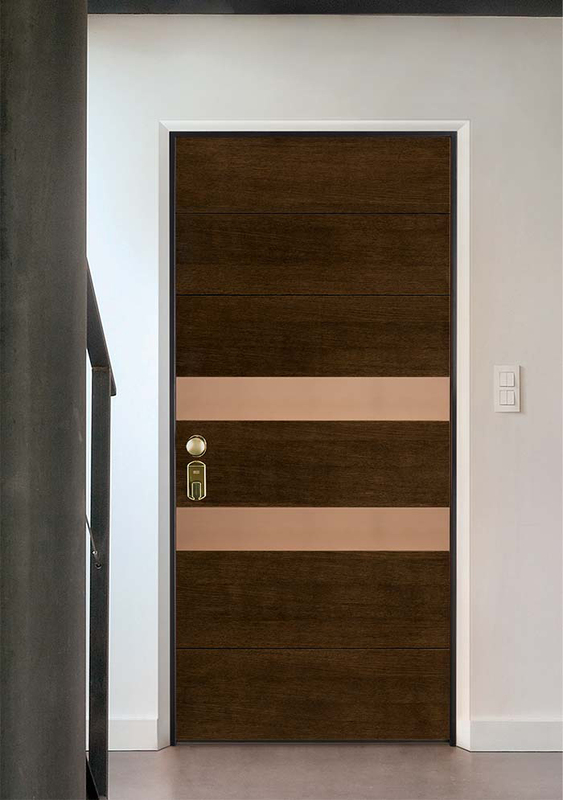 TEKNA REI 30 doors are anti-burglary resistant CLASS 3 tested in compliance to EN 1627:2011 - 1 norm. 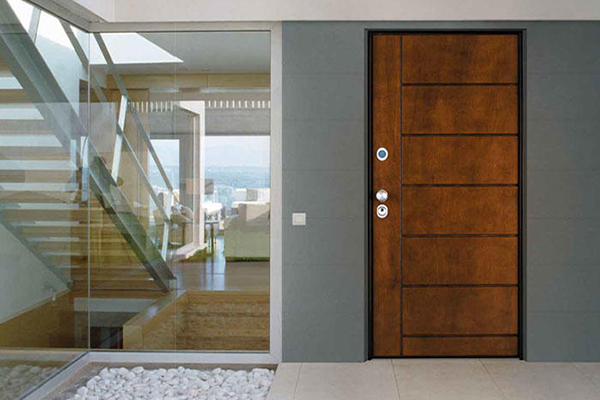 TEKNA REI 60 doors are anti-burglary resistant CLASS 3 tested in compliance to EN 1627:2011 - 1 norm. 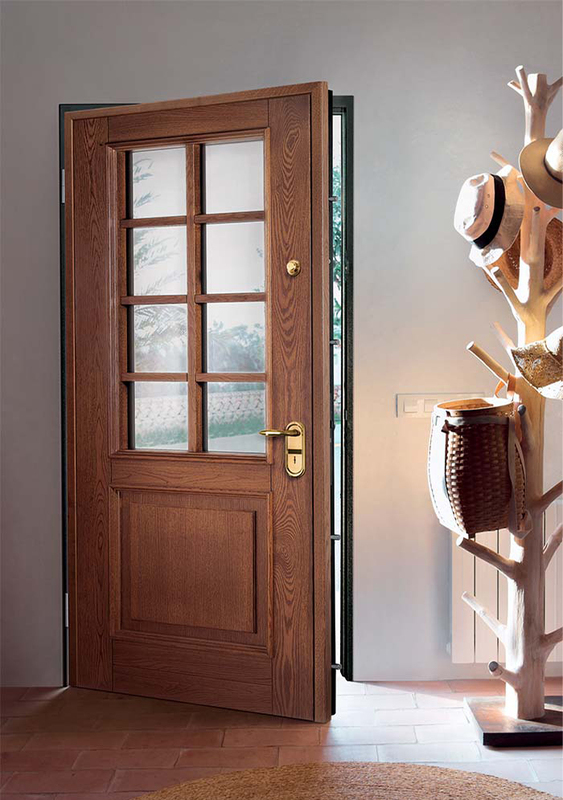 S92 Vvariant plus single and double leaf doors, with windows, sidelight and fanlight as well, are tested Class 3 anti-burglary resistant according to EN 1627:2000 - 1 norm. 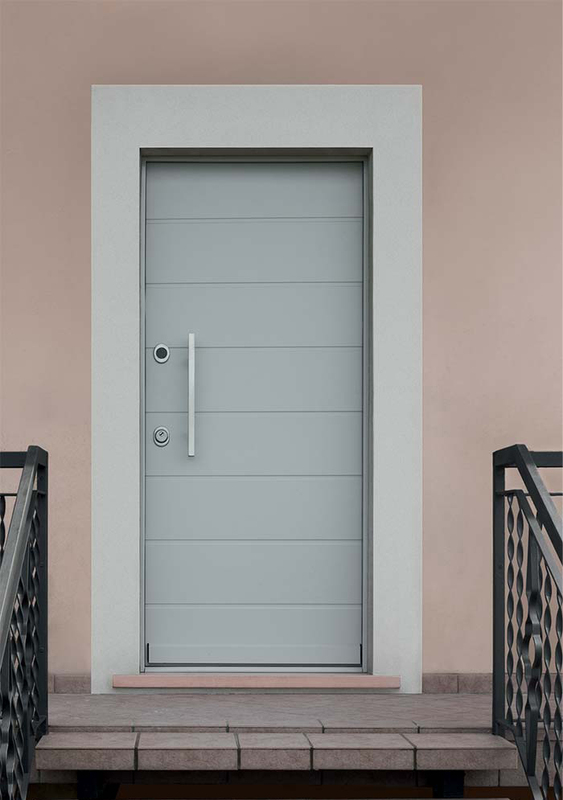 UNIX 3DM doors, with sidelight and fanlight as well, are anti-burglary resistant CLASS 3 tested in compliance to EN 1627:2011 norm.